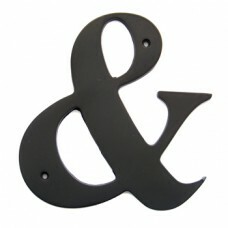 3" 4" 6" Symbol " &" With Dark Oil Rubbed Bronze Finish. 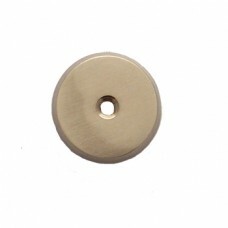 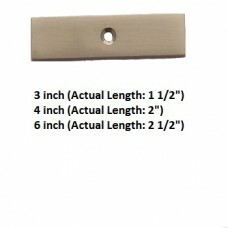 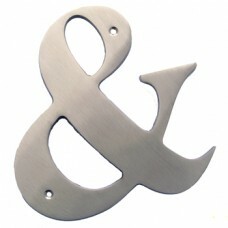 3" 4" 6" Symbol " &" With Satin Nickel Finish. 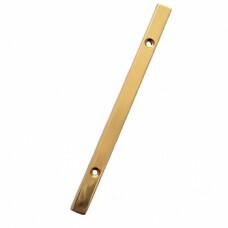 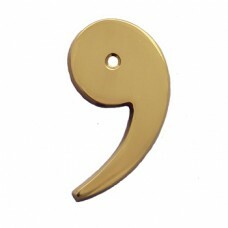 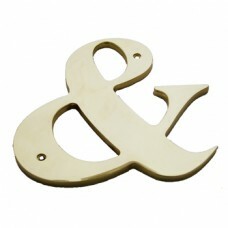 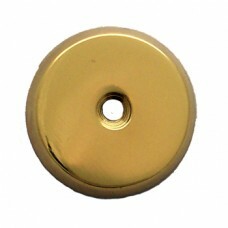 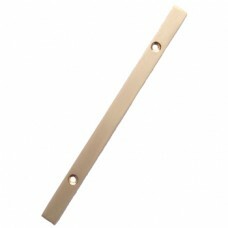 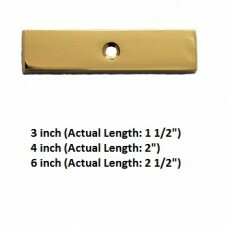 3" 4" 6" Symbol Comma With Bright Brass Finish. 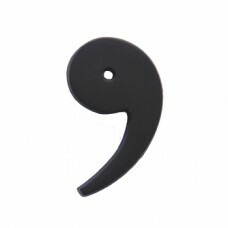 3" 4" 6" Symbol Comma With Dark Oil Rubbed Bronze Nickel Finish. 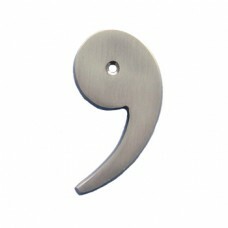 3" 4" 6" Symbol Comma With Satin Nickel Finish. 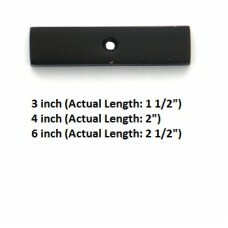 3" 4" 6" Symbol Period With Dark Oil Rubbed Bronze Finish. 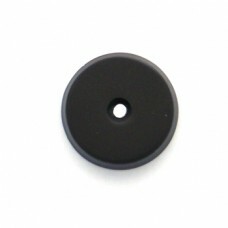 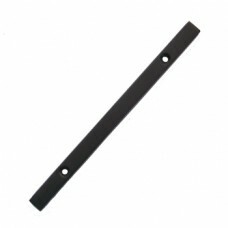 Symbol Dash Dark Oil Rubbed Bronze Finish for 3" , 4" , 6"
Symbol Dash Satin Nickel Finish for 3" , 4" , 6"